It was March 28, 2104 when I walked into the Miller Barn in Fonda, NY. The roof and siding were a shambles, the main floor was covered in hay and rusted farm equipment. The basement was filled with cows so it smelled "great". I loved it. The owner, Eli Miller, an Amish dairy farmer explained the foundation was crumbling and rather than fix it, he decided to build a new barn that would meet his everyday needs.The barn wasn't practical for farming today like it was 200 years ago. Eli asked us if he could come visit the barn once it was relocated to our property. 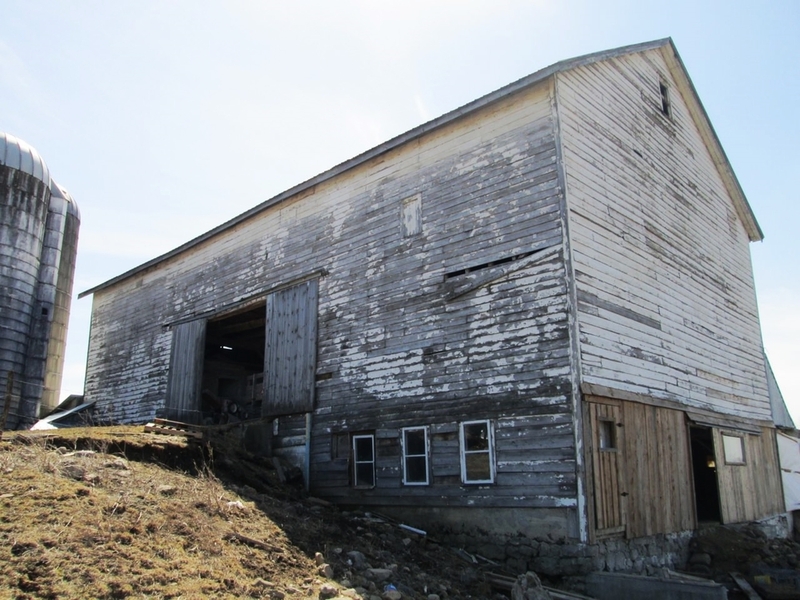 It was a reminder of how meaningful a building can be and it gave us an increased sense of responsibility to properly preserve the Miller Barn. 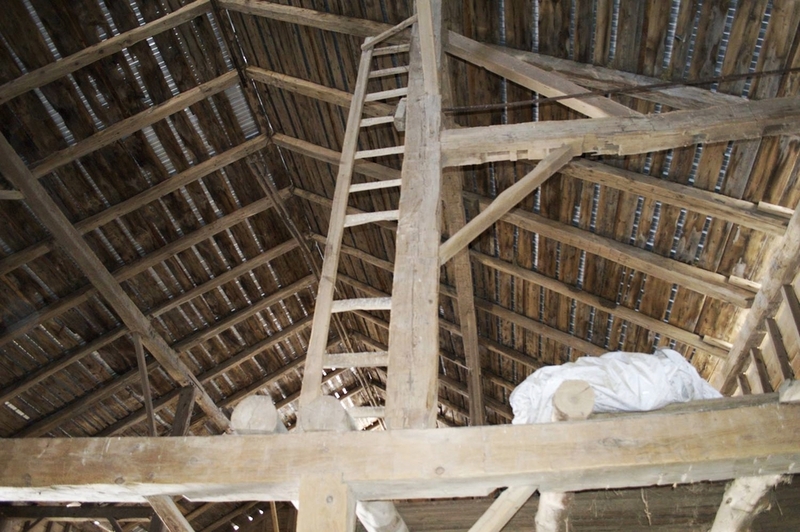 Here's pictures of the barn on the original site.